The monitoring of parcels under the Common Agricultural Policy (CAP) has always been a headache for EU member states, with checks on the spot proving largely inefficient until now. However, the rapid development of space technologies offers a unique opportunity to improve monitoring and simplify procedures, EU officials say. A Commission spokesperson told EURACTIV that the executive was very open to using new technologies as a way of improving the financial management of the CAP. “We are also aware that clever use of smartphone apps, geotagged photos, open source tools can reduce the control burden,” the spokesperson said. The European Union spends approximately 40% of its budget on agriculture subsidies but the money does not always go where it should. 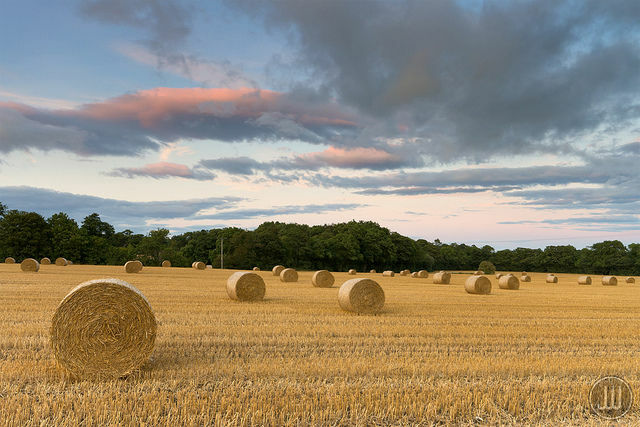 In May 2017, the European Court of Auditors highlighted the need to improve agriculture spending. According to the Commission, the use of space technologies could simplify various aspects of the management and controls of the CAP and reduce the number of field inspections. 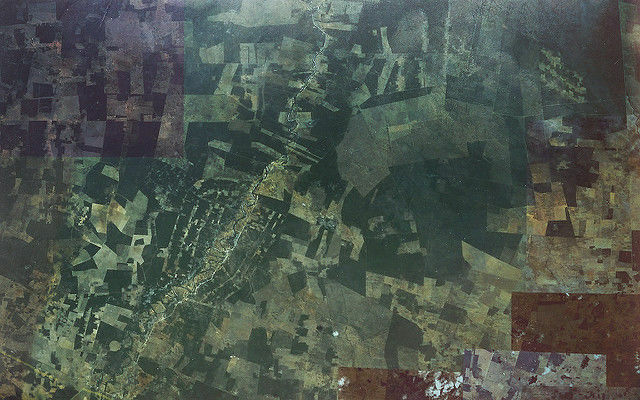 “We are currently looking at the possibility to introduce new proposals to incentivise member states to use promising technologies in their control systems,” the EU official explained, saying national authorities could be trained to use the EU-funded Copernicus programme Sentinel images in their workflows. 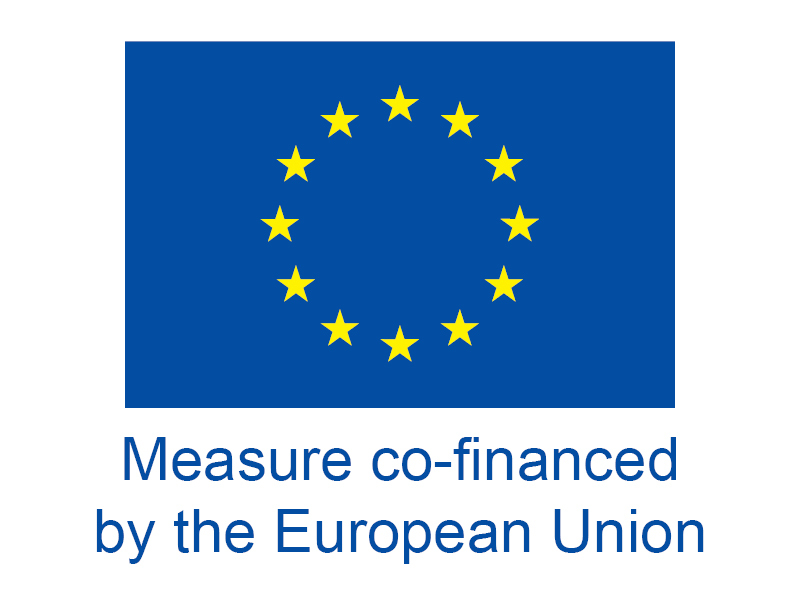 The Copernicus programme is designed to support the implementation and monitoring of European policies, such as the CAP, at national or regional level. It provides indicators such as land take, high nature value farmland, and landscape fragmentation between natural and semi-natural land. The official cited data collected by the Copernicus Sentinel satellites, provided for free once per week across the EU. This already gives paying agencies a huge potential to support their on-the-spot checks, the official suggested. “In the near future monitoring of parcels with Sentinels data might even replace certain classical on-the-spot checks completely,” the spokesperson added. Space technologies will also provide essential support to the much-hyped precision farming techniques that make optimal use of inputs in order to “produce more with less” while simultaneously protecting the environment. 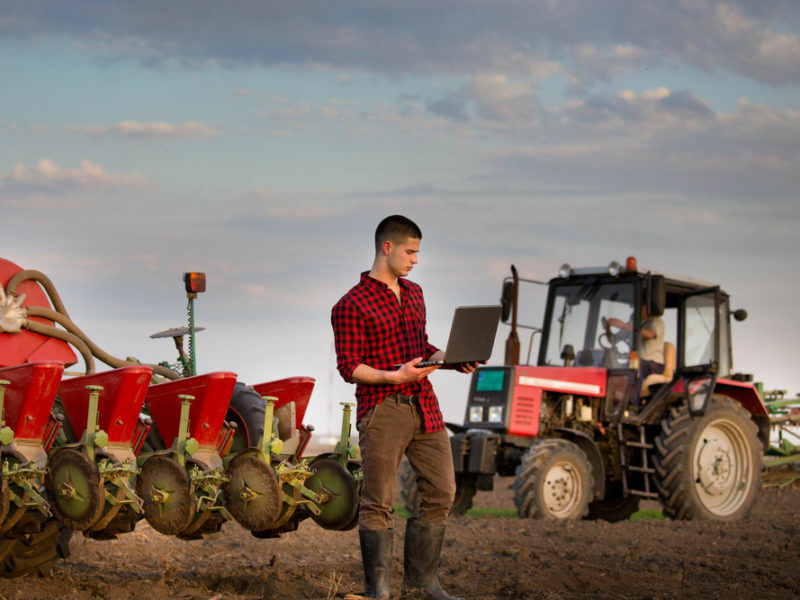 “Smart farming should be the new norm in the future,” the centre-right European People’s Party (EPP) said recently in a document about the CAP post-2020. EXCLUSIVE / The European People’s Party (EPP) believes Brussels must first settle the UK’s departure from the European Union and set a stable post-Brexit financial framework “before triggering discussions on the future reform” of the Common Agricultural Policy (CAP). An example is the European Geostationary Navigation Overlay Service (EGNOS), which is already widely used to eliminate waste and increase crop yields. Today, 72% of European farmers rely on EGNOS, which has led to a 30% reduction in the amount of labour needed for organic farming.